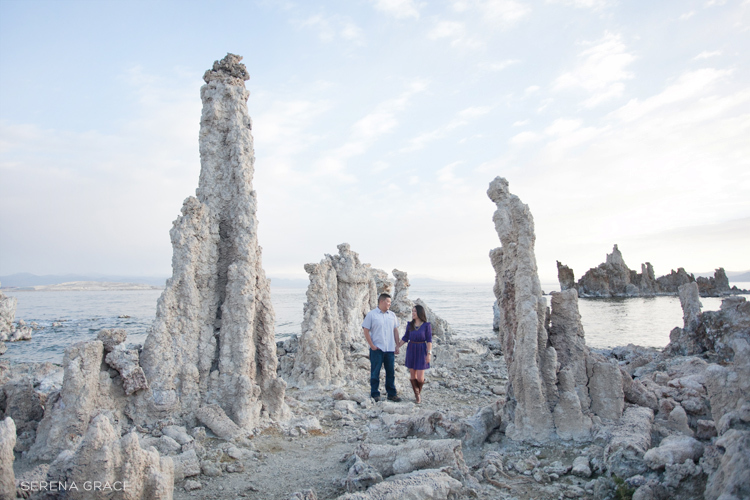 A quick sneak peek from this past weekend’s engagement session up near Mammoth. 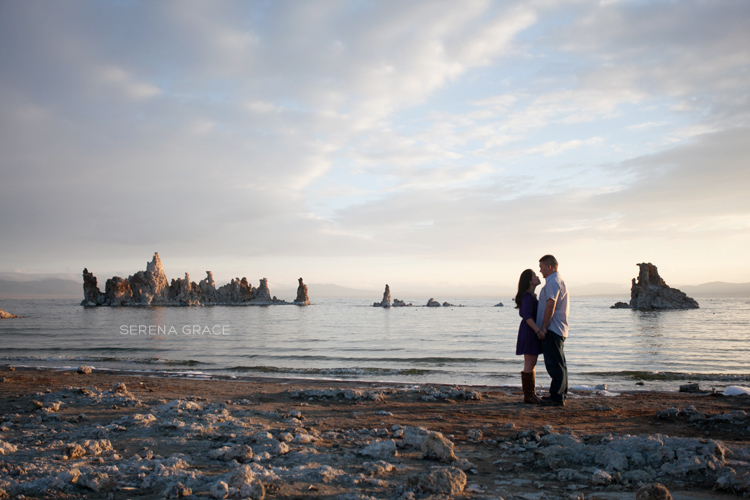 We shot at the unique and eerily beautiful Mono Lake! Can’t wait to share more!